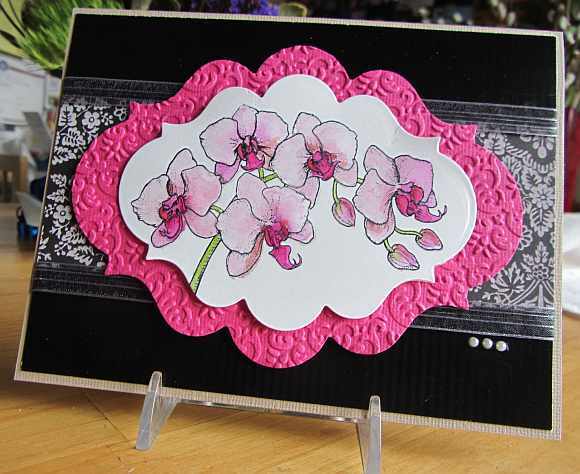 This is a pretty orchid image that I stamped with a Flourishes set I’ve had for some time. I colored it with Twinkling H2Os, so there is some sparkle. I also added some outlining with a Sakura Gelly Roll Sparkle pen to a little more sparkle, albeit subtle. I gave this card to my husband for our 19th anniversary. Thanks for stopping by! 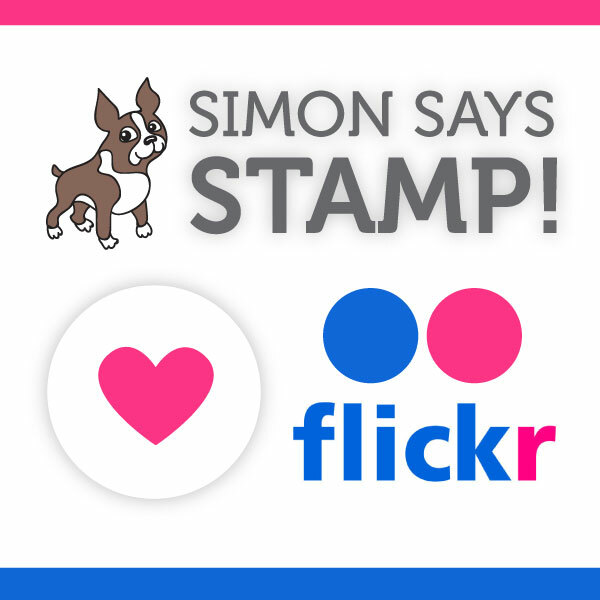 This entry was posted on Wednesday, March 13th, 2013 at 8:07 pm	and tagged with die cuts, embossing, flora, Flourishes, stamping and posted in Anniversary. You can follow any responses to this entry through the RSS 2.0 feed. Love the pop of color against the black and white, your coloring is so pretty!